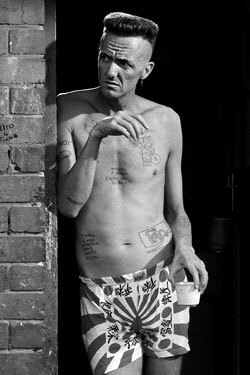 How long were you performing as Die Antwoord before you began getting international attention? Die Antwoord was in the oven for about five years. It popped out the slime bunny about a year ago, but we’ve only been popular for about three weeks now. How have things changed for you guys in day-to-day life? Someone goes shopping for us now. White rappers still have a hard time gaining credibility in the U.S. Is that barrier one that concerns you? This is not a barrier that concerns us, because as you may have noticed, we have fucked this barrier in the face. 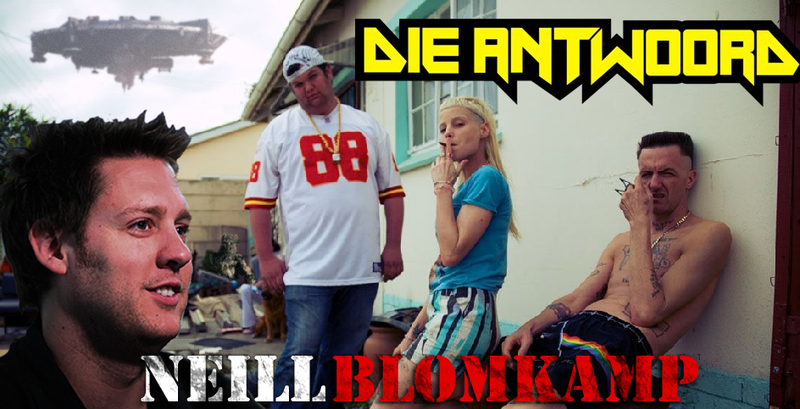 You’ve expressed interest in having Neill Blomkamp make the Die Antwoord movie. Have you reached out to him? Neill is making a music video with us. We’ve been chatting for a while now. We haven’t spoke about the movie yet. What is your vision for the film? It’s the story of how Die Antwoord started. Don’t want to talk about it too much. It’s nicer to watch a movie instead of speaking about it. There you have it folks! Neill Blomkamp is making a ‘Die Antwoord’ music video. This group just keeps getting better and better, I can’t wait to see the movie they make.